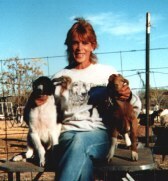 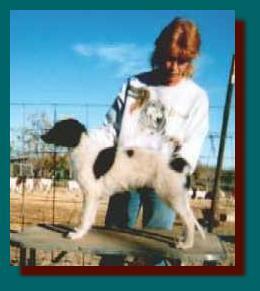 A Reyna grandson, Ace was whelped 9/30/97. 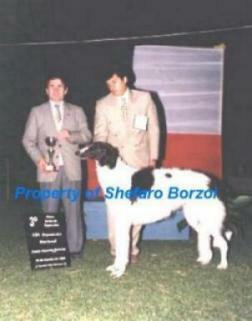 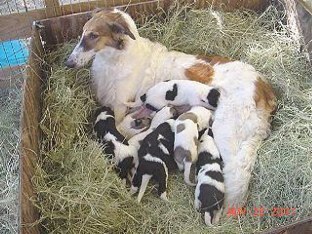 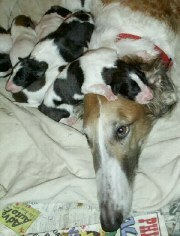 He is a litter brother of American and Canadian Champion Shefaro's Treasure of Sinbad. 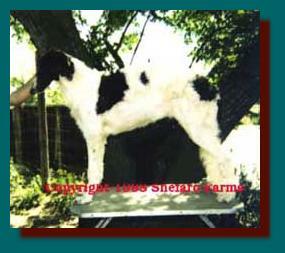 Ace at Shefaro - 8 weeks of age. 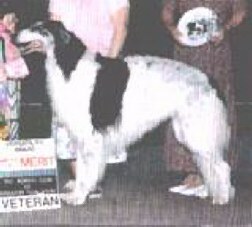 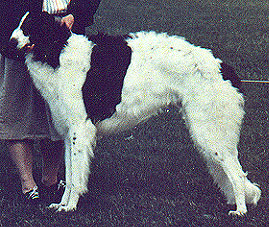 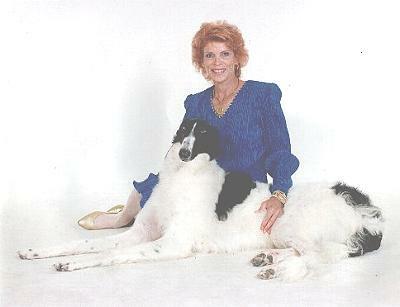 Ace's sire as a young dog and as a veteran. 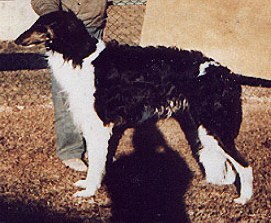 not bred at Shefaro bred at Shefaro dam is Ace's niece.